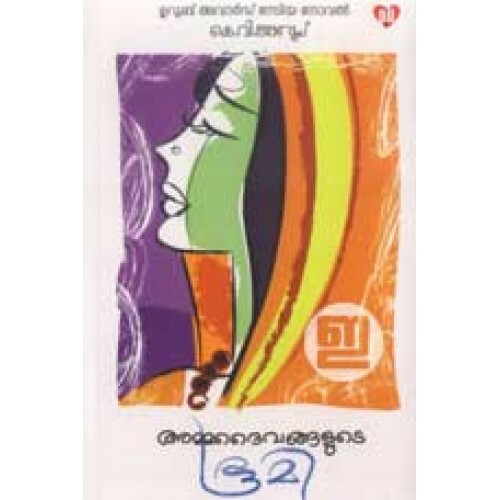 Novel by K V Anoop that depicts the world of human Gods and Goddesses in Kerala. 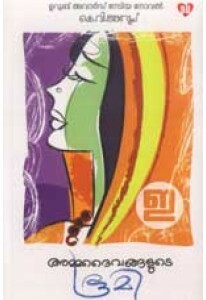 Ammadaivangalude Bhoomi won Uroob Award for Anoop. Illustrations by Joy Thomas.